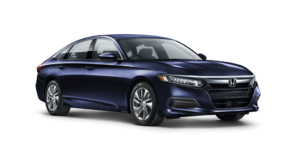 Speaking of the 10th generation Honda Accord, Edmunds.com commented that “a healthy list of improvements and all-around excellence quickly vaulted it to the top of the class”. It’s an impossible choice to ignore when you’re considering midsize sedans, and a full range of 2019 Honda Accord colors provides the freedom to make your chosen model match your personality. The Honda Accord exterior adopts a sweeping profile that combines hard edges with long lines to create a body that captures everything you’d want from a midsize sedan. 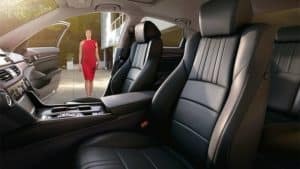 The Honda Accord interior is noted for its spacious dimensions, comfortable seating arrangements, and strong selection of standard and available features. 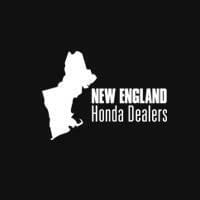 Whether you’re interested in the standard Honda Accord or the Honda Accord Hybrid, the team at your nearest New England Honda dealer can help. If you’d like to find out more about AWD Honda vehicles or hear about the latest special offers, don’t hesitate to contact us today.